Every time you order custom fraternity pins from The Pin People, you will get assurance of two things; good value for money and great workmanship. 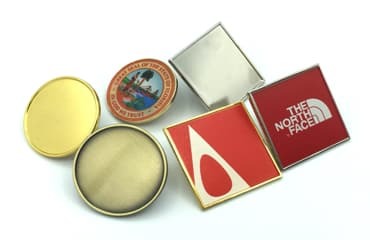 It doesn’t matter whether you want screen printed lapel pins, lapel badges, money clips, or markers, The Pin People remains the foremost manufacturer and supplier of fraternity pins and sorority pins. In the section that follows, we shall look at the importance of lapel pins and how you to order custom made from The Pin People. It is not a secret that fraternity pins, greek lapel pins, also referred to as fraternity pledge pins are the most enduring signs of fraternities and associations, yet they are the least noticeable. While personal identities may fade with time, the lapel pins remain the enduring symbols of and constant reminders of the ideals and aspirations of like-minded people. This is the reason why these pins hold a special place in the hearts of brethren in many fraternities. 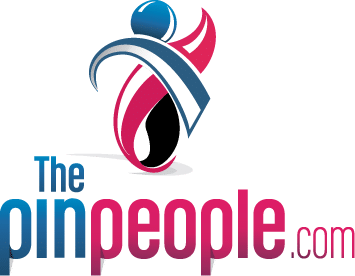 If you are looking for authentic, hand-made, custom lapel pins then The Pin People is your only guarantee to a wide assortment of high quality and durable styles. Our custom designs are highly-detailed, exquisitely designed, and meticulous finished something which gives our customer great satisfaction. Our craftsmen produce highly- fashionable antique and contemporary styles for fraternities that pride in their identities. Depending on your needs, we can supply you with the following popular pin styles in the market today. If you take pride in your fraternity, then order custom lapel pins for patriotic, military, promotional, sports, business, and academic fraternities. 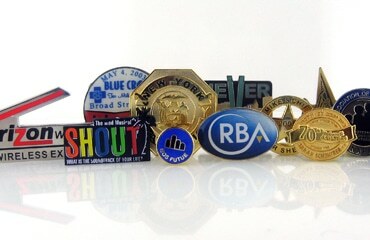 All lapel pins are designed and customized to the tastes and needs of your fraternity. 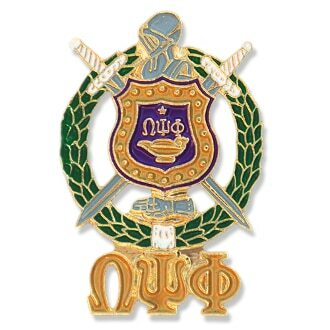 You can order custom fraternity pin lapels from the The Pin People at the time of your convenience. As a standard procedure, we will ask you to provide us with necessary details so that we can create a design that matches your needs. To do this, you will be required to submit a photo, logo, sketch, or scanned image of the specific design that you want via mail or e-mail. Alternatively, you can call us and give us the exact details of the pin lapels that you have in mind. If you are not sure of what style suits your fraternity, then feel free to consult our staff. 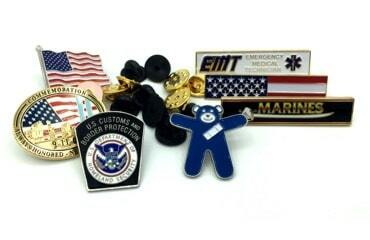 They will help you decide on the right kind of lapel pins for your fraternity or association. Most importantly, you will have an ample opportunity to review the design and suggest changes where necessary. Once you approve the design, we shall proceed with production and delivery which will take a maximum of 3 weeks.